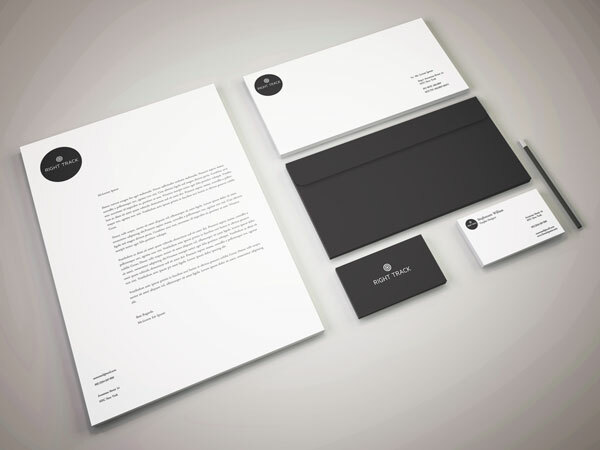 Beyond designing “just” the logo – Stationery usage is essential for Professional Business. 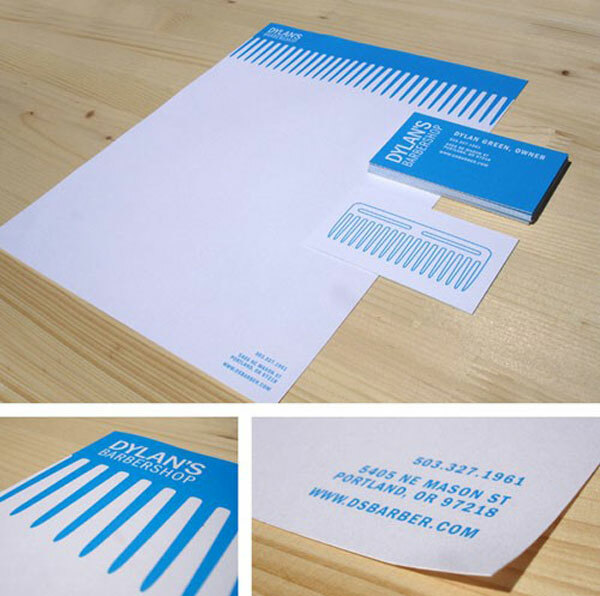 Change the perspective of “Just design a Logo”. It is you first set of Company Branding. Came across this great post about stamp design. I never actually thought about it, but seeing is believing. Maybe we should start considering this vintage form (those who didn’t up to now), of incorporating it in our designs, presentations, proposals.